I’m looking to collaborate with (20) women, and a few good men, who will share one word that has served as a motivating force in their path to personal or professional success. 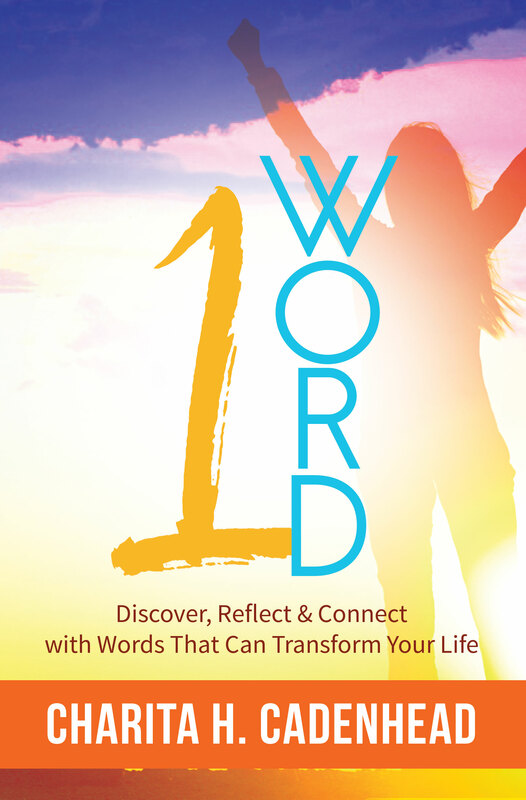 Along with the word, you’ll share a motivational situation about how this word helped to transform your life. While our stories may be different in their own right, our stories connect us as thought-leaders and positive role models.Collectively our contribution will serve as a self-help guide, illustrating the commonalities of various perspectives, from women (and men) of diverse backgrounds. The book will help catapult readers to a new level of thinking, positioning them to achieve greater success (both personally and professionally). Please take a moment to review the details regarding this project. I’m looking forward to partnering with you for this amazing journey and experience! How can you benefit from joining this project? 1. Share your story to inspire others! This is a great opportunity for you to uplift and inspire others with your words without writing an entire book on your own, which can be both timely and costly. 2. Become a bestselling author! One of the goals is to make this book an Amazon Bestseller; by doing so you’ll be able to gain instant credibility. This alone can create many rewarding opportunities for you. 3. Quickly increase your visibility! This book will circulate amongst each co-author and their communities. Because of this, hundreds of people will view and buy the book; increasing the opportunity to gain more exposure for you and your brand. For some of you, it will help to build your platform as a speaker or introduce you as a new author. Sell the books via your website or in-person and retain 100% of the profit – for a lifetime! 5. Get free training and guidance! Submit your chapter with no less than 1,500 words, but no more than 2,000 words, using a specific outline to share your story on your chosen topic. Your 100-word bio, website and/or main social media contact information should be added to the end of the chapter. Your professional photo/head shot (high resolution 300 dpi jpg or tiff). Promote the book via social media and word-of-mouth by telling your friends and family about the upcoming release. A promotional graphic badge will be provided for you to use as a marketing tool. To secure your spot, send your down payment via PayPal to: renewrefreshreset@gmail.com (an agreement will be emailed to you shortly after your payment has been posted). NOTE: The Application Process closes on June 30, 2016! Who gets the copyright to my work? The copyright will be registered under the name of the visionary author/project leader, but you have exclusive rights to the work that you contribute. *The book can be used however you want to help you generate revenue and/or exposure. How will I be featured as a co-author for the book? You’ll be featured as the co-author inside the book with your name, short bio and contact information. Where will the book be available for purchase? The Paperback version will be available to over 39,000 global retailers including Barnes & Noble and Amazon.com. The Kindle e-book version will be available to over 70+ online ebook retailers including Kindle, Nook, iTunes, and more! The book will also be available via your website or can be purchased directly from you in person (if you choose to). Who’s responsible for the production and initial marketing fees? Do I need to sign an agreement to join? Yes, after attending the group call, you will be given the link to review and sign your agreement, and to make your payment(s). 1. Click here to complete the Co-Author Inquiry Form. 2. Receive group call info to discuss further in detail. 3. Receive the link to review and sign your Book Collaboration Agreement. 4. Make your one-time contribution fee. 2 Responses to "1 Word Book Collaboration"
Thanks Wanda. I appreciate that. Hope all is well with you.